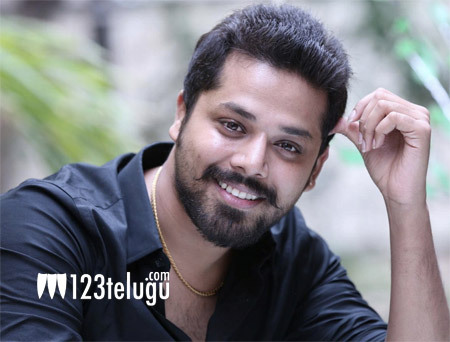 Post the success of Pelli Choopulu, Nandu found a decent foothold in the industry. Now, he has a number of films lined up in his kitty. The latest one to release first is Kutumba Katha Chitram. The youthful love story is directed by Vasu and is based on the experience of a newly married couple and the various issues that everyone goes through right after their marriage.